LEXINGTON, Ky. (June 29, 2018) — With 27 majors and 36 minors, the University of Kentucky College of Arts and Sciences is UK's largest college and touches almost every UK student by providing foundations for advanced study in every field. Mark Kornbluh, who has served as dean of the college since 2009, talked with UKNow recently — during a walk through UK's main campus — about a few of the things that make his college so special: a diverse student body, outstanding faculty, interdisciplinary partnerships across campus and state-of-the-art facilities, like the new Don and Cathy Jacobs Science Building. 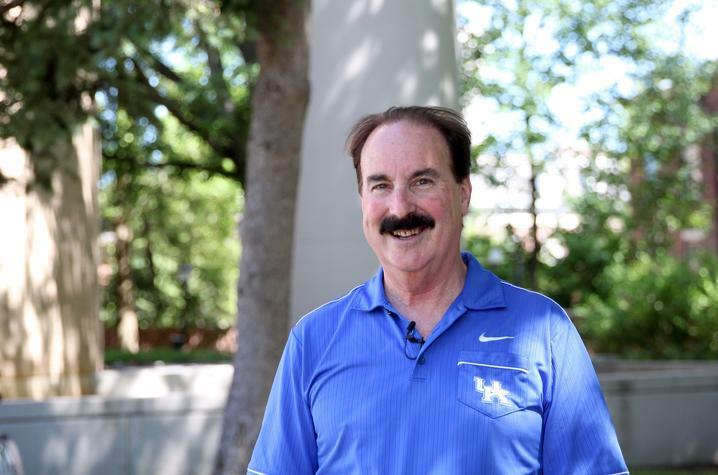 "Our mission is really identical to the university's, which is to advance knowledge and world-class research, to teach a new generation of students, and to impact Lexington, the Commonwealth and the world beyond," he said. Watch the video above to learn more about why Dean Kornbluh is so proud to be a part of the College of Arts and Sciences. Mark Lawrence Kornbluh is dean of the College of Arts and Sciences and professor of history. Kornbluh is a specialist in modern American political and culture history, and authored “Why Americans Stopped Voting: The Decline of Participatory Democracy and the Emergence of Modern Electoral Politics, 1880-1918,” in 2000. A pioneer in digital history, Kornbluh served as co-founder and executive director of H-Net: Humanities and Social Sciences Online and as the founding director of MATRIX: The Center for Humane Arts, Letters, and Social Sciences at Michigan State University before coming to UK in 2009. He has published numerous papers and publications on topics including oral and digital history and the digital future of the humanities. Kornbluh has been nationally recognized for his teaching and research, and has been awarded more than $15 million in grants. Under his tenure at UK, student success, internationalization, diversity, research, and graduate education, have been focal points of the College of Arts and Sciences. Kornbluh received his Ph.D. from The Johns Hopkins University. This video is part of a new, bi-monthly UKNow series called "Campus Walks." 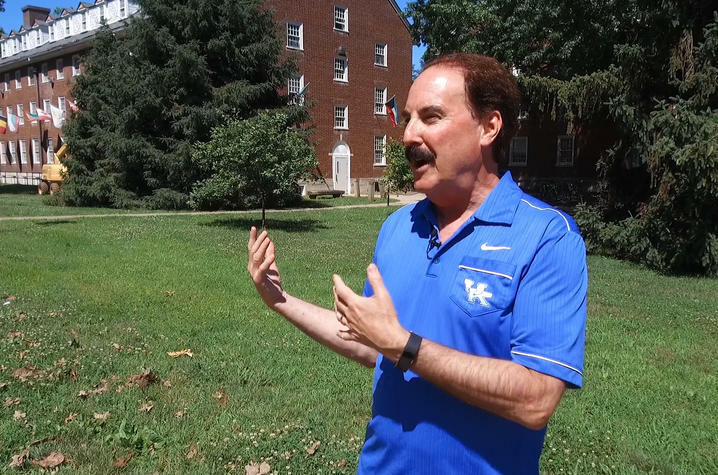 The idea is to get out of the office and onto campus with members of the UK community, so UKNow can have in-depth, authentic conversations about the university with the people working so hard to advance its mission of education, research and service. If there is someone on campus you would like to see featured in a future "Campus Walks," email us.